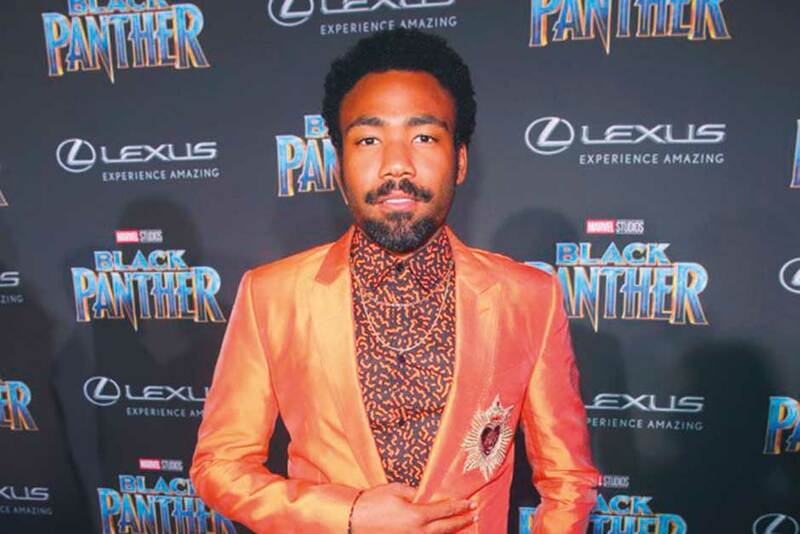 Actor, writer and comedian Donald Glover has been sued by his former label Glassnote Records, which has reportedly claimed it has not received its share of over $700,000 (Dh2.57 million) in Glover’s streaming royalties. According to a filing submitted to the District Court in the Southern New York District, the label contends it is entitled to half of SoundExchange payouts. Typically, such royalties would go to the label who would divide the fees based on its contract with the artist. In the case of Glover — who performs under the stage name Childish Gambino — Glassnote contends it is entitled to a 50 per cent share of such public performance royalties, reports TMZ. Glassnote claims that it has paid Glover almost $8 million in royalties and is expecting to pay him another $2 million in the next three months. The label also claims Glover made a $1.5 million demand from them to resolve streaming royalty. Glassnote says they have done three albums with Glover, including his commercial breakthrough, Awaken, My Love!, as well as several mixtapes. The album featured his top ten hit, Redbone.